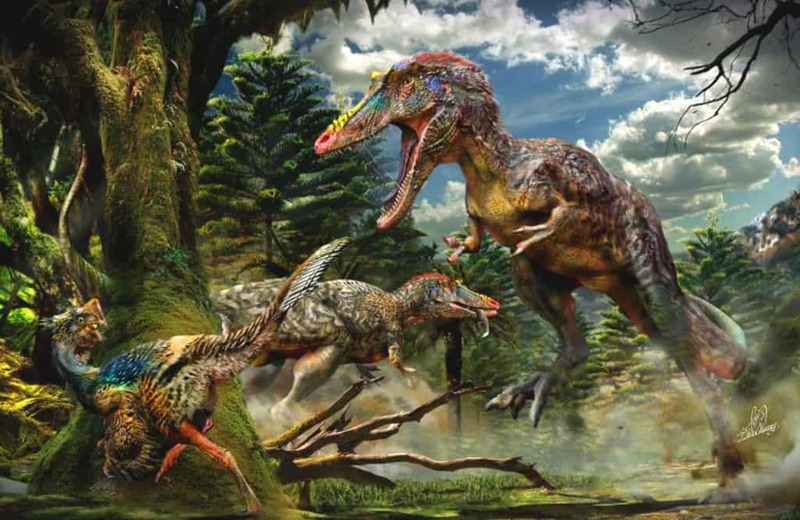 Anzu Wyliei, a 3-meter long, 500 pound oviraptor nicknamed the “chicken from hell,” was discovered by paleontologists quite recently. They were a feathered dinosaur that is thought to be an ancestor of the cassowary, just much worse. 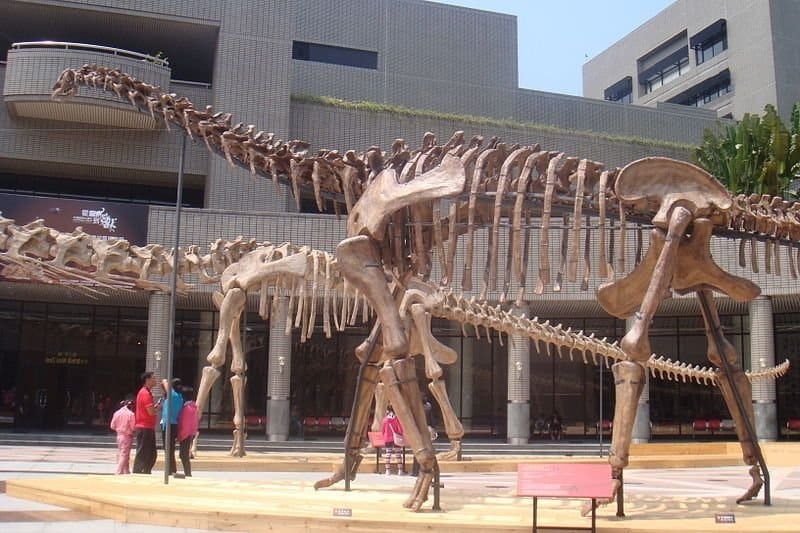 Qianzhousaurus Sinensis may have a very confusing scientific name, but this dinosaur is actually known as “Pinocchio Rex.” The Rex’s snout was long and slender, with numerous horns poking out underneath the muzzle. 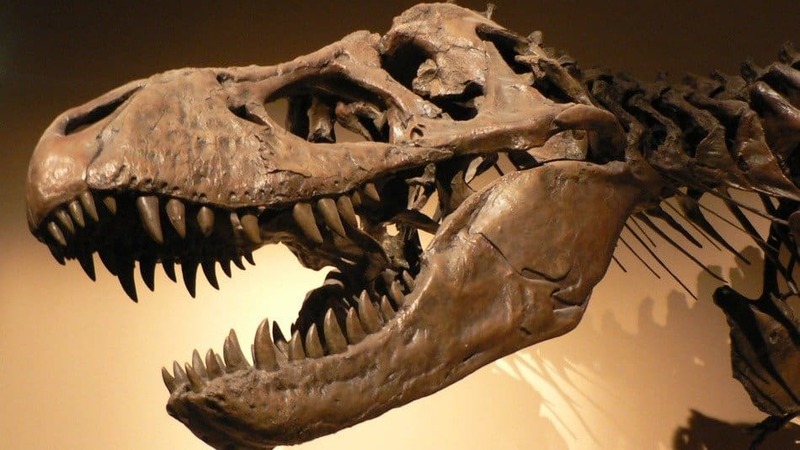 The nose alone was around 35 percent bigger than most dinosaurs. 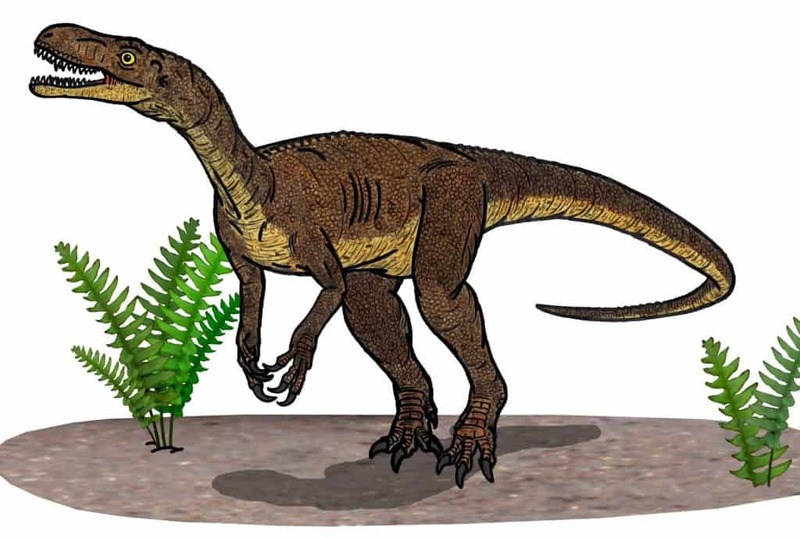 Torvosaurus Gurneyi, a dinosaur found in Portugal, was one of the bigger dinosaurs to have been recently discovered. 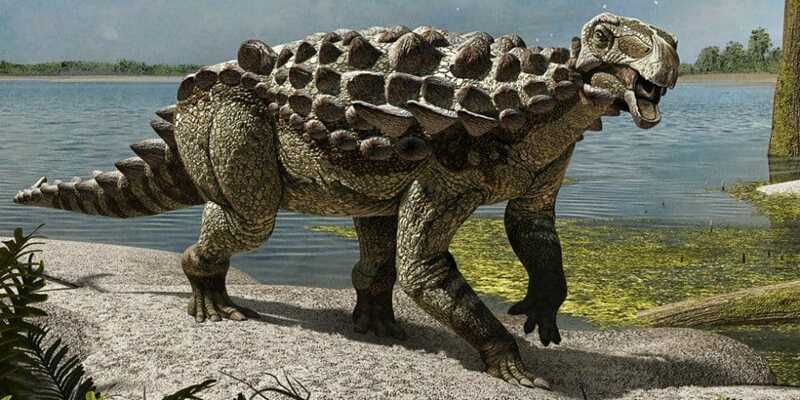 It was up to 33-feet long, and usually weighed between four or five tons. Each tooth was said to be about 4-inches in length. 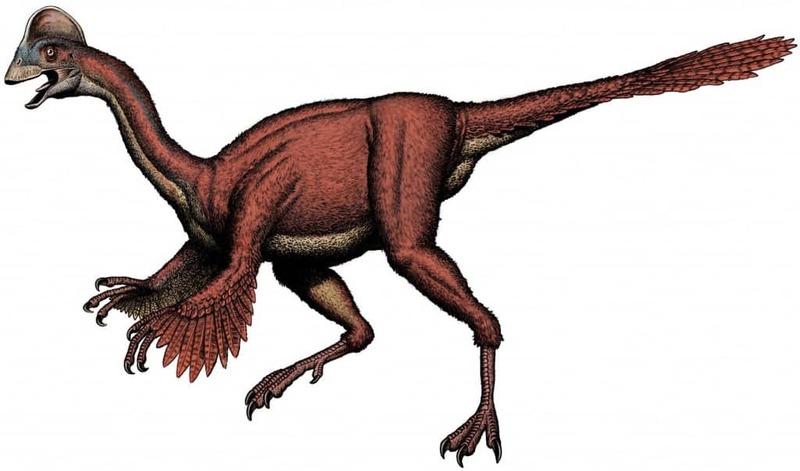 Yongjinglong Datangi is the first non-meat-eating dinosaur we’ve mentioned here, oddly enough. 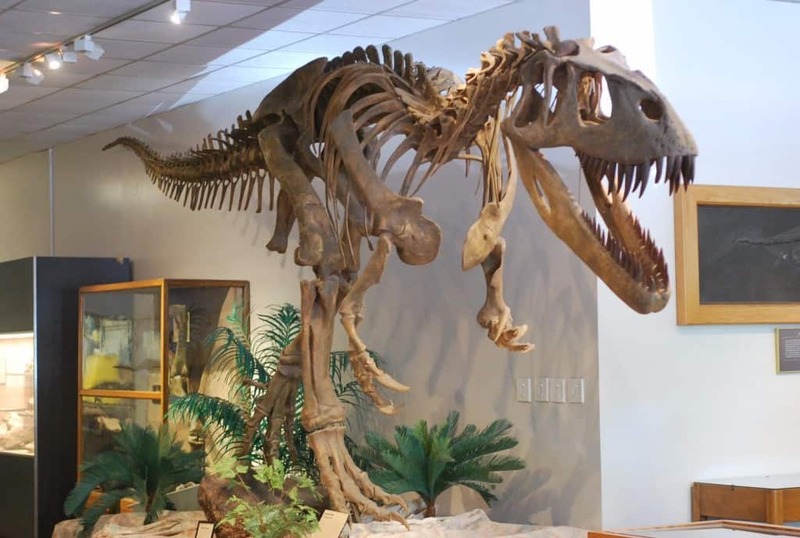 The bones revealed just a juvenile, but it still measured between 50 to 60 feet in length, impressively enough. 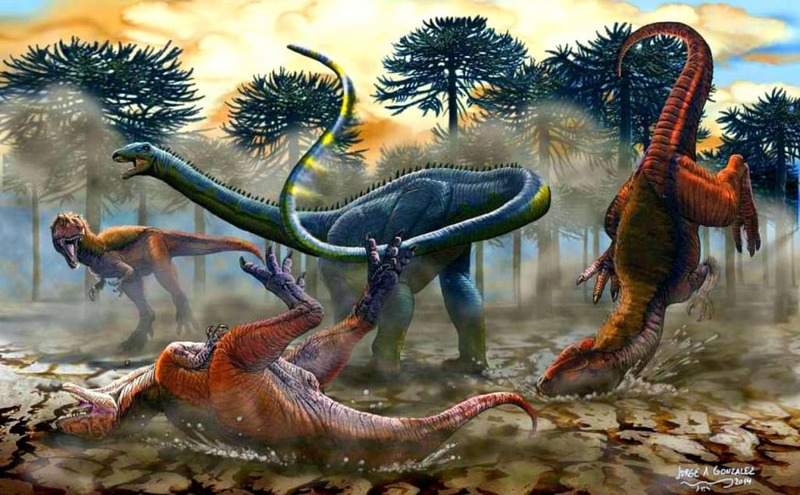 Two skeletons were discovered inside of a Spanish mine, both of them belonging to a relatively new dinosaur, the Europelta Carbonensis. These monsters lived around 110 million years ago, and had teardrop-shaped heads. Leinkupal Laticauda is one of the smallest ‘sauropods’ to have been discovered by scientists. They were about 30-feet long, but weighed no more than an elephant does today. This was the first of its kind to be discovered in South America. 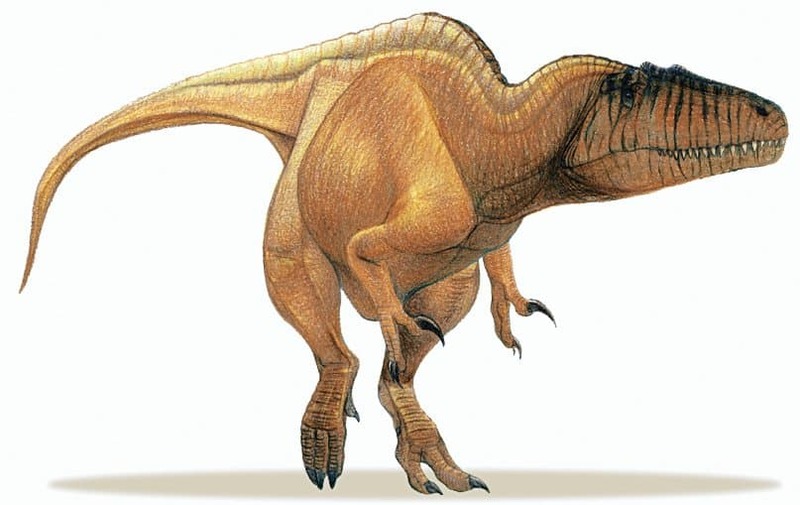 Siats Meekerorum was a predator that even managed to rule over the massive T-Rex at the time. It is said this monstrosity ruled over North America over 98 million years ago. The discovery of this species has revealed that North America was actually more connected to the other continents than previously thought. 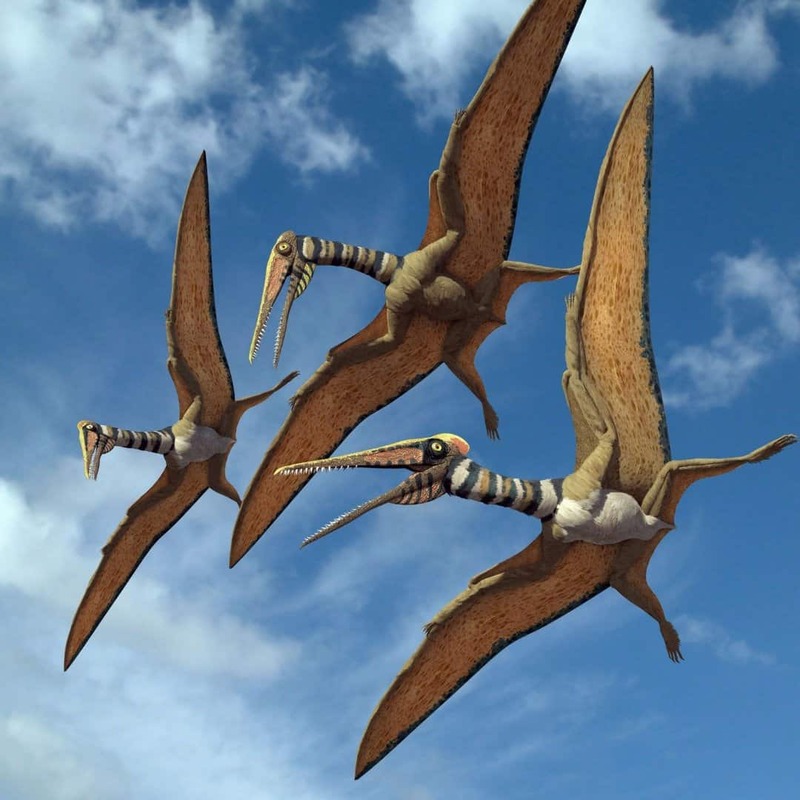 The Kryptodrakon Progenitor is a flying reptile that lived during the Middle-Upper Jurassic Period, and somehow managed to evolve on land, unlike other flying dinosaurs of its kind. The wingspan of the beast was said to be about 4.5-feet in length.